Last saturday the IFTA’s were held in Dublin City Centre in the Burlo, which is the name everyone stubbornly sticks to calling the DoubleTree at Hilton Hotel. I was grateful to Colm and Cleona who directed and produced An Ceoldrama for giving tickets to myself and the misses so that we could attend. 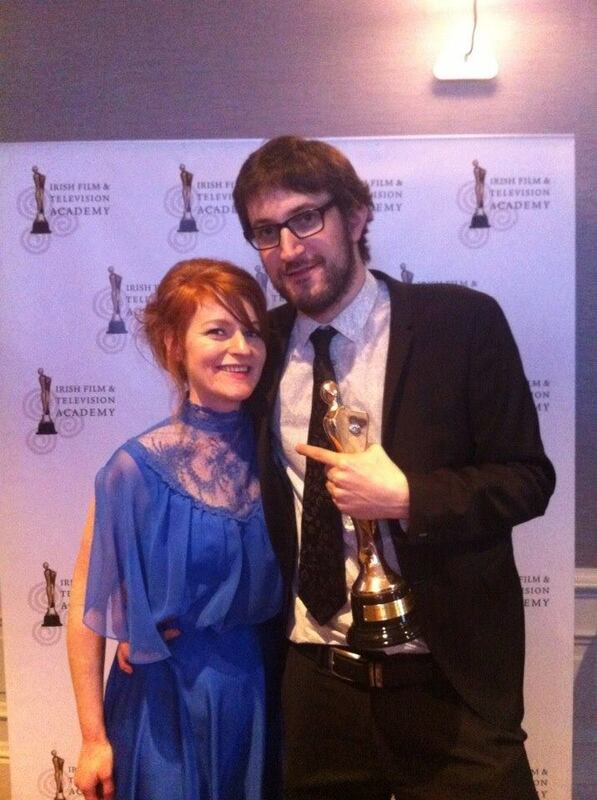 I was very fortunate to be in a, lets face it probably once in a lifetime scenario whereby everything I cut that was released last year was nominated for an IFTA. There was 3 nominations for ‘An Ceoldrama’, 2 for ‘Páidí Ó Sé: Rí an Pharoiste’, 1 for ‘Bliain in Arainn Mhor’ and a best short nomination for ‘The Last Days of Peter Bergmann’. The standard of competition in each of the categories was incredibly high so I was just delighted that all the shows were in contention. In the end it turned out to be quite the night. The Best Sports category has in recent years become one of the most competitive award categories at the IFTA’s. Increased funding from BAI, the lead given from Setanta and the proliferation of Sports websites like Balls, the score and joe.ie have meant that sports programming now attract huge audiences and media coverage. This year people seemed to think ROG: The Ronan O’Gara story was a shoe-in for the award but I had a funny feeling we could sneak this one. Thats how it turned out when ‘Páidí Ó Sé: Rí an Pharoiste’ trumped it and got the nod. Director Louise Ni Fhiannacta gave a variation on the famous speech by Ventry’s most illustrious son when picking up the trophy. At the rate Louise is picking up awards these days she’s going to need a second mantlepiece. 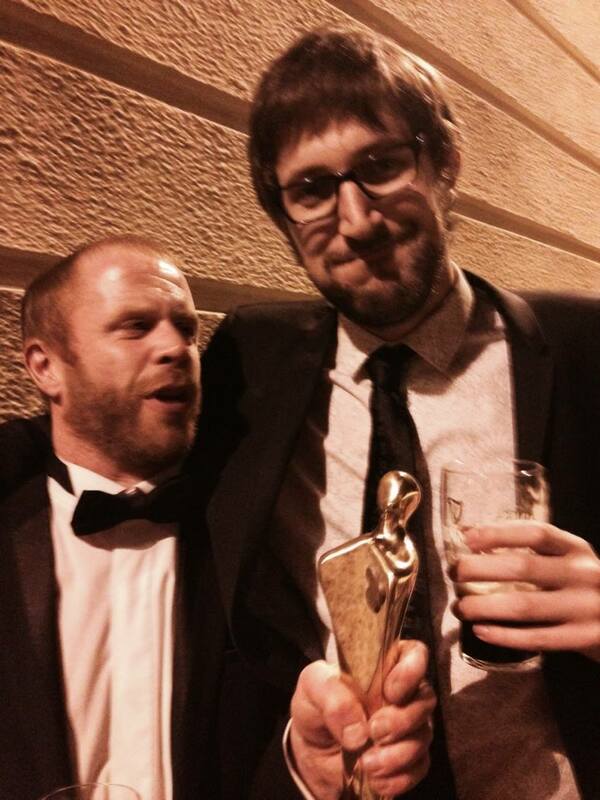 Unfortunately none of the other nominations ended up bearing fruit but we all still had a great night. I was delighted too for my friend and colleague Dathai Keane who picked up an award for his series ‘1916:Seachtar Dearmata” and indeed for Anna Rodgers who won 2 awards that were both richly deserved.